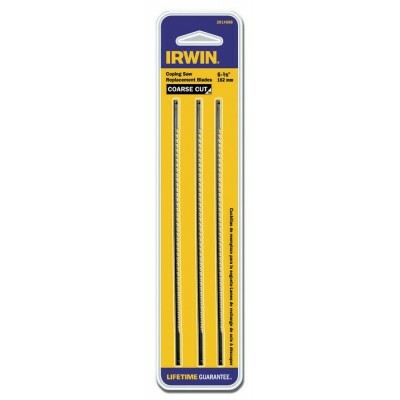 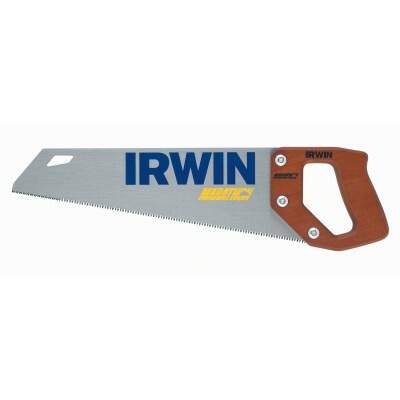 When it comes to buying the right saw, don't compromise on quality. 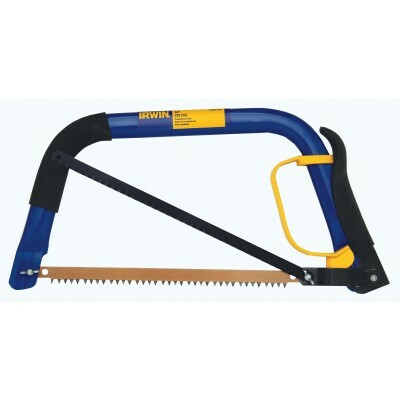 SlingShot Tools carries saws for almost any job, including carpentry, electrician work, demolition, drywalling, general contracting and more, at prices you can afford. 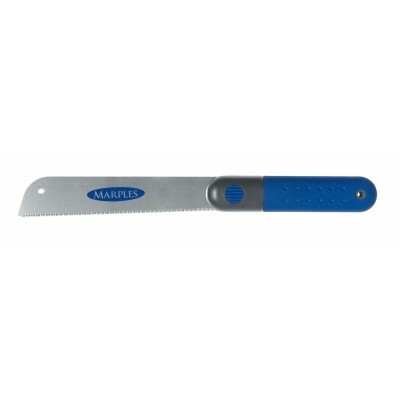 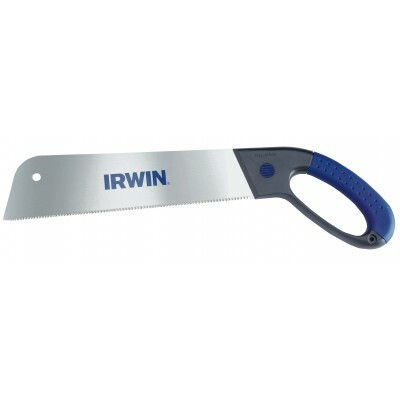 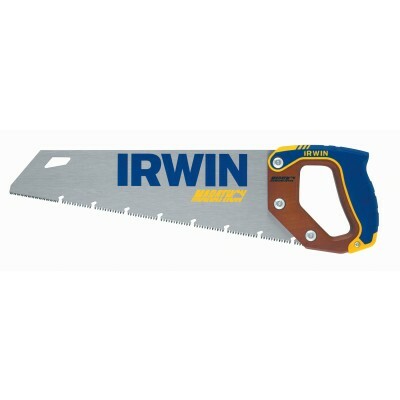 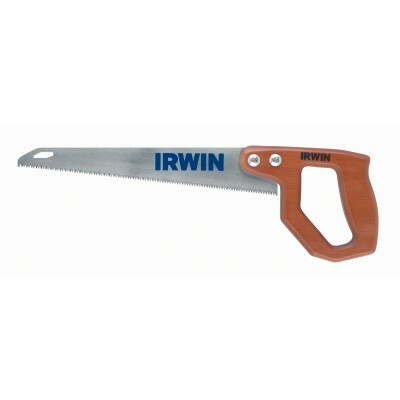 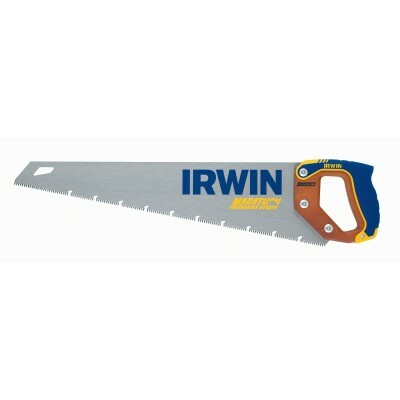 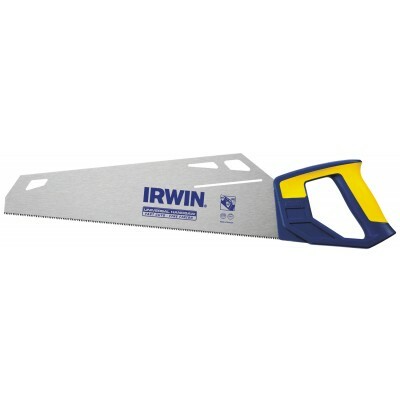 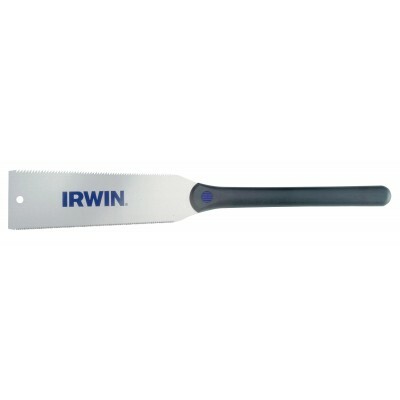 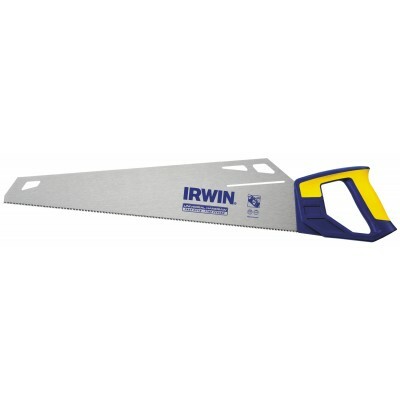 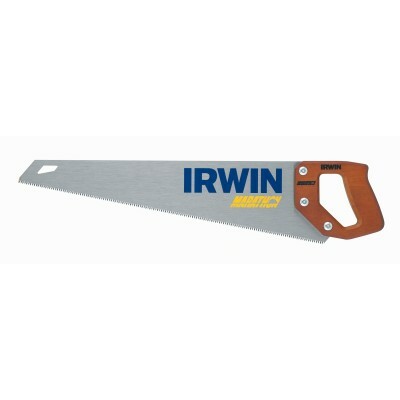 Shop hand saws, hack saws, carpenter saws, pull saws, bear saws and more, from trusted brands like Morse, Vaughan and Irwin.